Welcome to Green Motion UK. 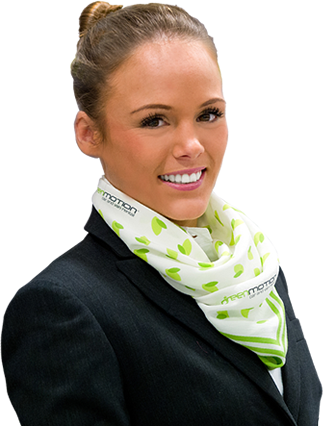 Green Motion was established here in the United Kingdom in 2007 and is not only recognised as a world leading brand in the provision of low CO2 car and van rental, but is also one of the leading forces within the UK, providing a fantastic rental service at market-leading rates. 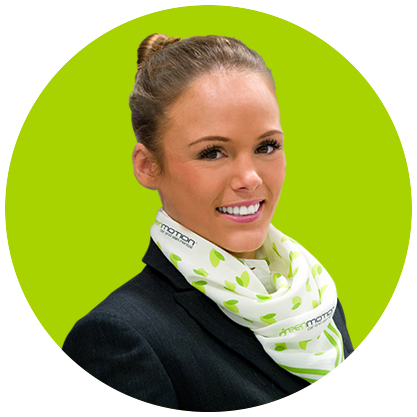 "I would personally like to welcome you to Green Motion UK. Green Motion offers its car and van hire service throughout the United Kingdom, at major airports and important business gateways including London Heathrow, London Gatwick, London Stansted, London Luton, London City, Edinburgh, Glasgow, Newcastle, Manchester, Liverpool, East Midlands, Leicester, Wolverhampton, Birmingham, Bristol and Belfast. In addition to offering lower emission vehicles for hire, Green Motion car and van hire here in the UK also abides by its own all-embracing environmental policy, ensuring our effects on the planet are kept to a minimum, with us being the first and only 100% zero emission car rental company. To make a car hire booking with Green Motion at any one of its UK airports or downtown locations, please click our instant quote and booking screen above to obtain the best discounted car and van rental prices in the market. Thank you for choosing Green Motion for your UK car and van hire requirements. We look forward to seeing you and exceeding your expectations."